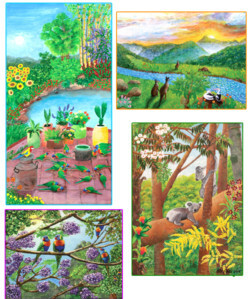 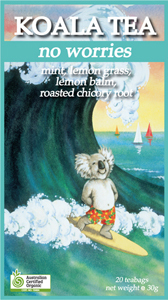 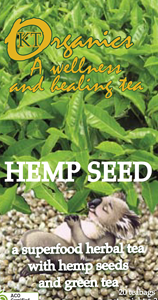 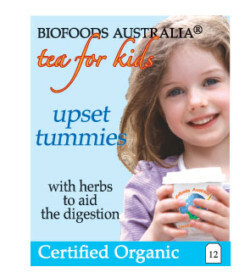 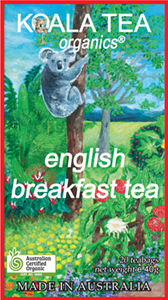 Welcome to Koala Tea for your complete range of original organic Aussie teas. 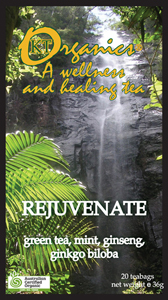 Try our Organic coffee, gift items and regular specials. 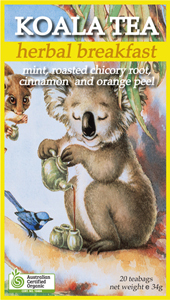 Read more About Koala Tea | Order Online | visit us on Facebook to say hello. 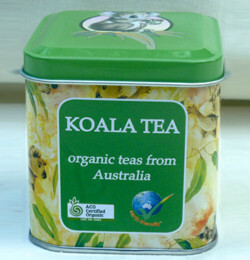 Any questions about Koala Tea products, wholesale supply or custom packaging services contact us. 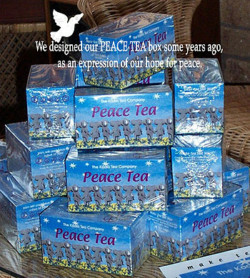 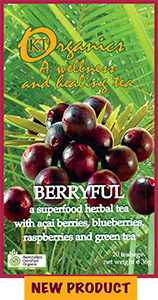 This is our most popular tea! 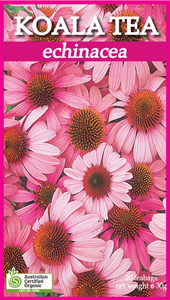 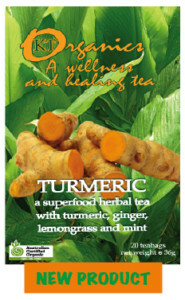 Turmeric is a wonderful herb and one of the most important spices we have. 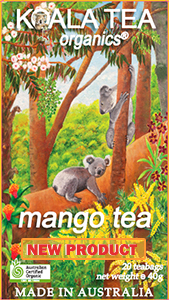 We made this unique organic tea and combined it with ginger (another fantastic root), lemongrass and mint. 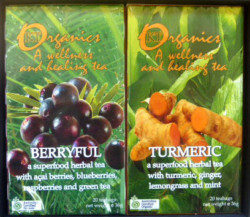 View cart “Organic Coffee” has been added to your cart. 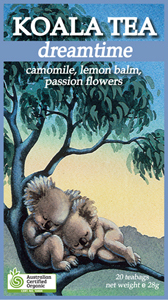 Terms | Privacy | Ordering etc.